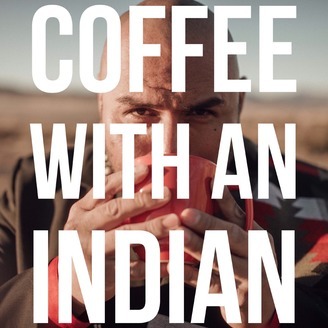 Coffee with an Indian, is a tribal-social-podcast-platform for all things uniquely indigenous. Basically, we get ridiculously caffeinated—then, from a (raw) tribal perspective, intelligently assess everything! Our mission, is to stimulate constructive introspection within all communities, by supporting forward thinking spaces for all people. Listen now, to learn about intricate details of modern tribal leadership. Learn about paradigm shifts that impact cultural and belief. Experience a raw human side of life and family, in a way that is rarely disclosed. First and foremost, I compose these podcasts from my heart and memory. After you give it a listen, if you can please Tag and Share with your friends and relatives, I would greatly appreciate it. Thank you all for your time and consideration. 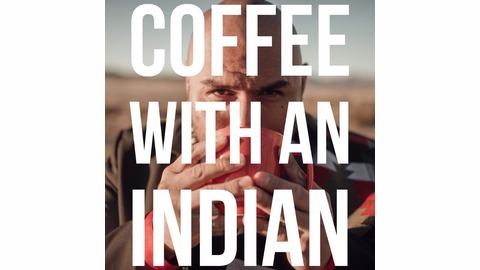 Coffee with an Indian_BLACK: Extended / Raw / R-Rated version of each Episode, available exclusively on Patreon. Brian “BB” Melendez, is a Northern / Southern Paiute – Western Shoshone: Community Leader; American Indian Spirituality Scholar; and Practitioner of Great Basin Indigenous Custom(s) and Culture(s); CEO / Problem Solver of Lucentree, LLC; Creator of Mahkwuhoo (Guided-Meditation); and Host of the Coffee with an Indian, Tribal Podcast. EP_12: What Am I To You?